This tracks goes hard. Once you listen you will want to replay it. Producer “Black Milk” has been going in with multiple projects and I have to say it’s Bangin. 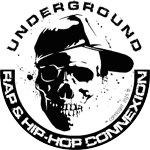 Cannibal Ox verse is sick and its a sick concept to add Artifacts and the Legendary U-God aka “Golden Arms” of the Wu-Tang Clan. We played this track so much its ridiculous not only to get the feel of the track but because it’s Bangin sun. 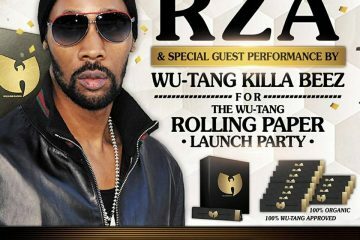 The production even has a Wu feel once you press play. 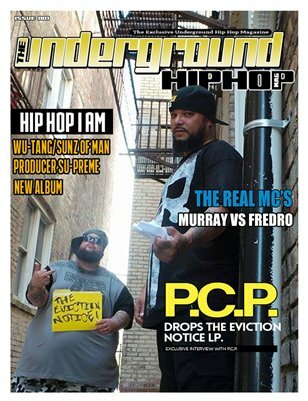 Be dope to have a remix version with other emcees on this as well. I gotta give this single track a Fire Five. 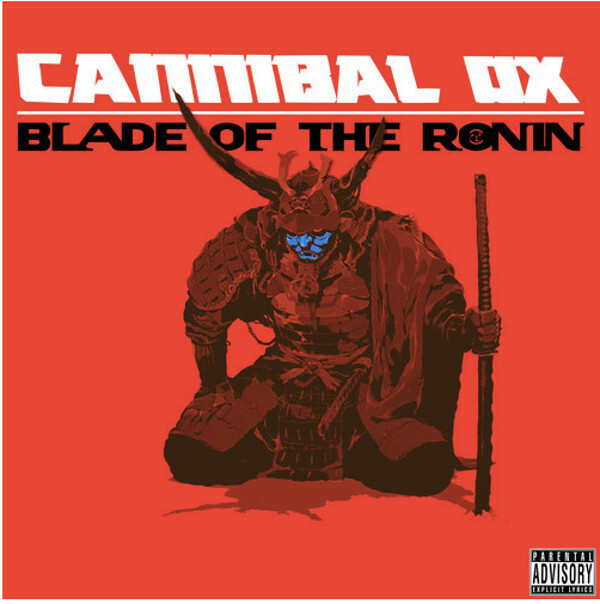 As Vast Aire and Vordul Mega, collectively known as Cannibal Ox, prepare for the release of their highly-anticipated sophomore album Blade of the Ronin, Complex has premiered the album’s aptly-titled new single, “Blade: The Art of Ox.” This track immediately stands out due to renowned producer Black Milk’s stellar and soulful production. 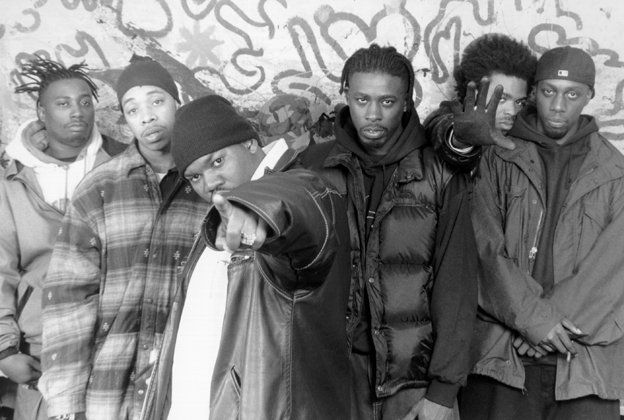 Cannibal Ox is also joined by Artifacts (Tame One & El Da Sensei) as well as U-God (of Wu-Tang Clan) for this mammoth posse cut.